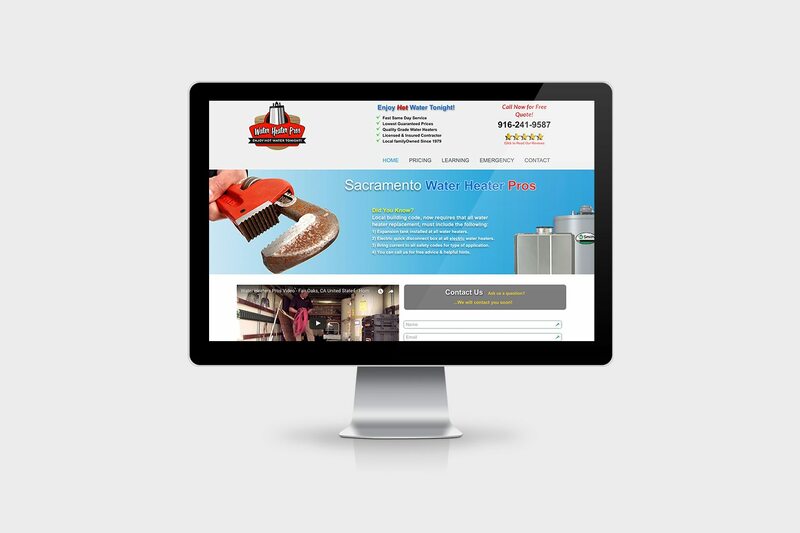 ATTN: BUSINESS OWNERS – DO YOU WANT MORE WEBSITE LEADS? Attract, connect and convert more visitors into buyers with this ultimate checklist. 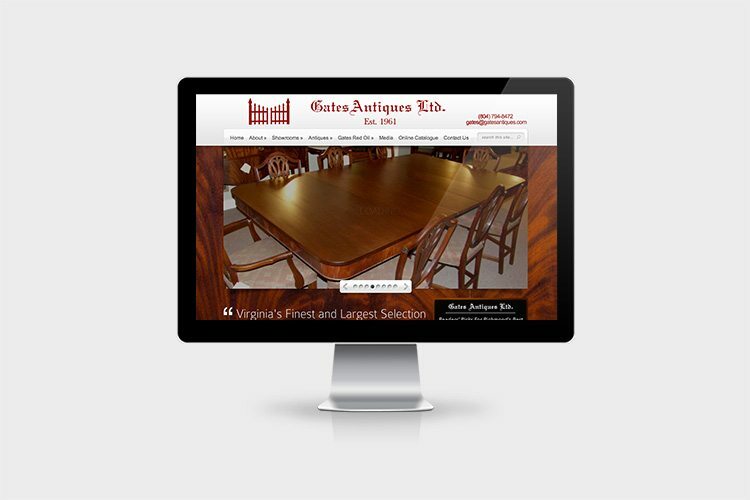 Our website checklist will show you exactly what your web pages should look like, what information they need to contain and how to effectively engage your customers. Don't waste another day missing out on potential sales! For years I was in denial. I was kidding myself that my five-year-old website was good enough. But my in-store sales dropped. My competitors were making a killing. I knew I had to do something about it. 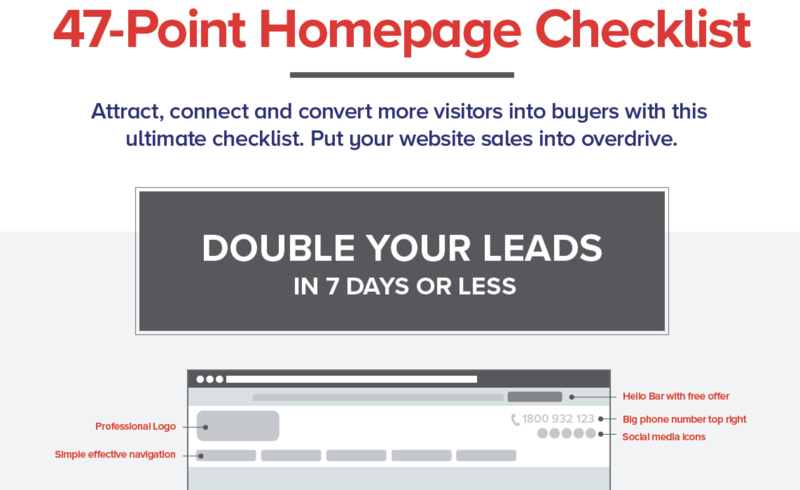 I started with the 47-Point Homepage Checklist and was able to make a bunch of changes myself that made a difference. 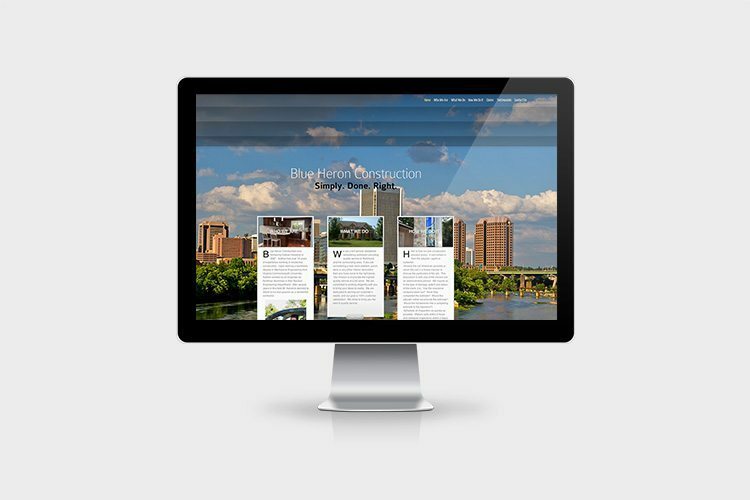 But then I talked to John and we came up with a redesign plan to suit my business and budget needs. Today over half my sales are online. Sales I would’ve missed out on!